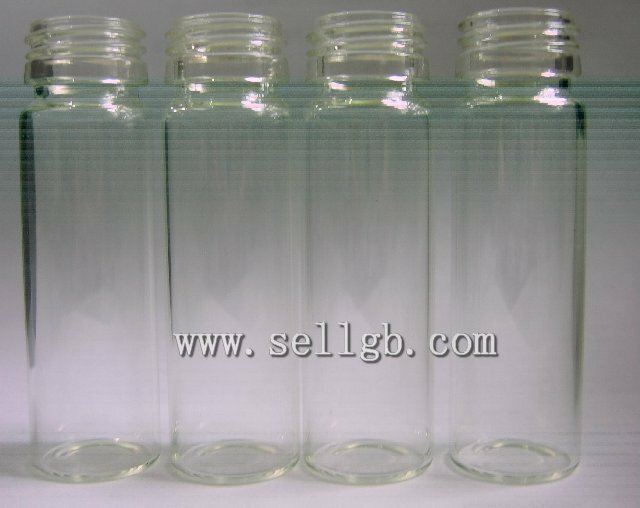 10ml ROPP screw-neck glass vials,glass bottles - Buy Linan Thousand Peak Glass Bottle Co., glass bottles, 10ml ROPP screw-neck glass vials Product on Linan Thousand Peak Glass Bottle CO.,LTD. 5. 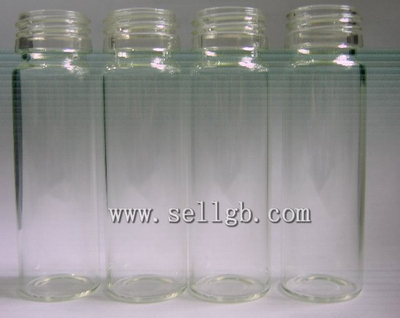 Available size: 10ml,15ml,20ml,30ml, other volumes and capacities are available as customer need.